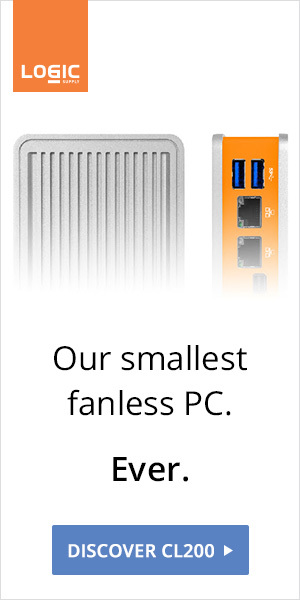 HDPLEX is working on a mini ITX case roughly half the size of the H3, their smallest case yet. 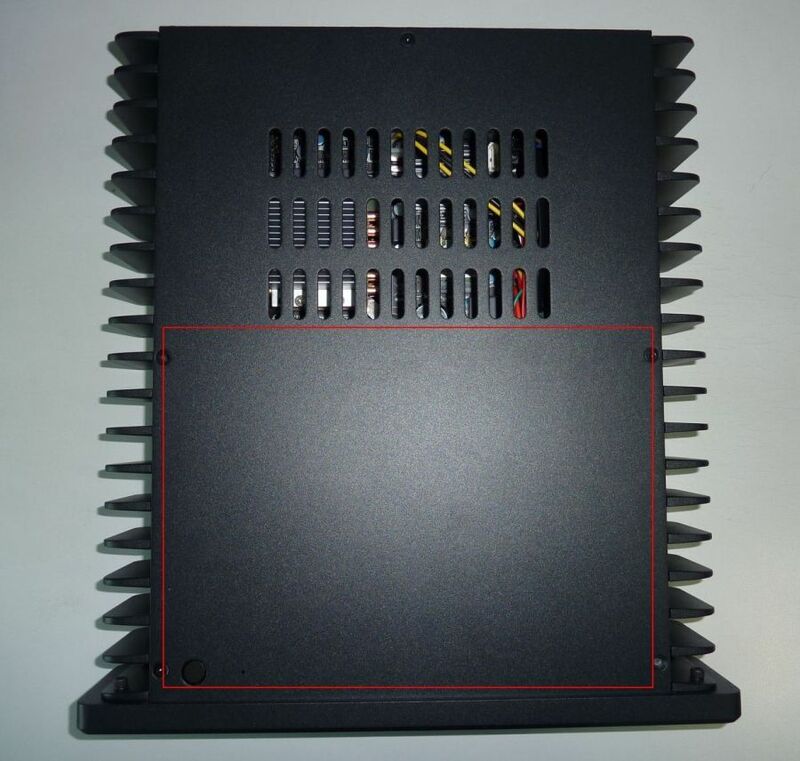 The H1 will be only 19 x 19 cm and will use both sides of the chassis for CPU cooling. 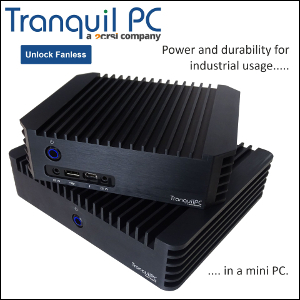 The chassis will be compatible with Mini-ITX and Thin Mini-ITX motherboards. It will also support one 2,5" SSD as well as one full size expansion card or slim optical drive.